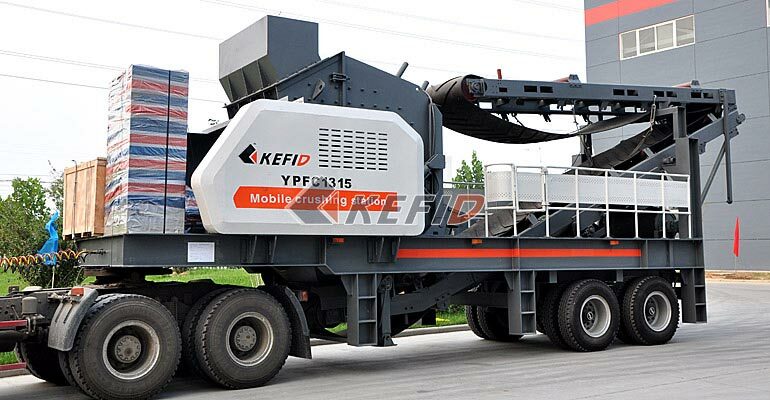 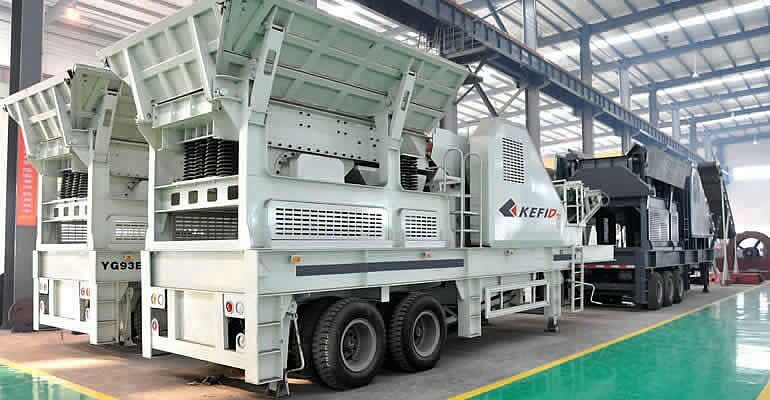 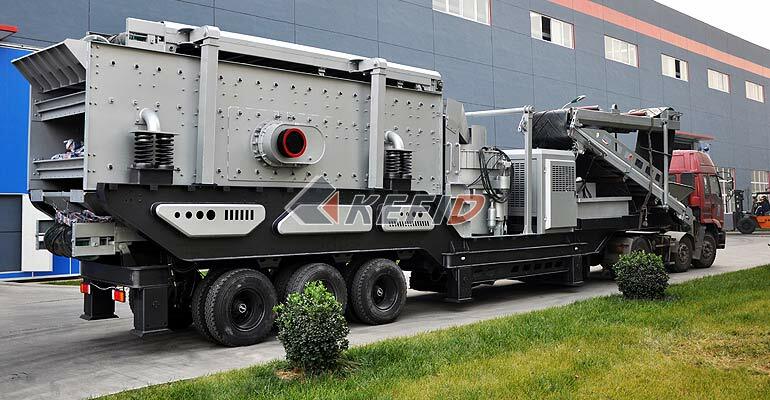 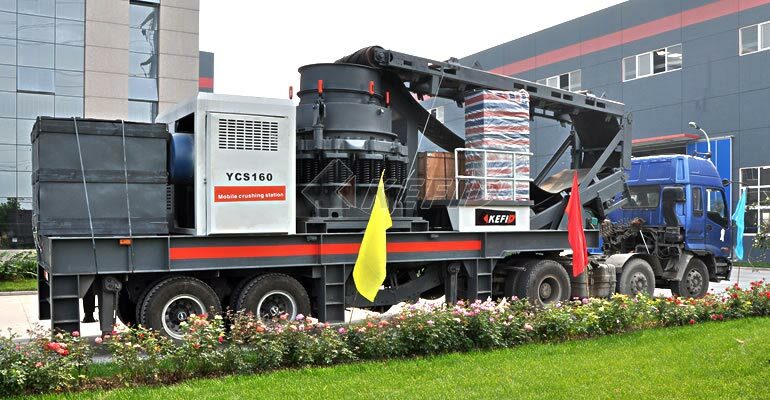 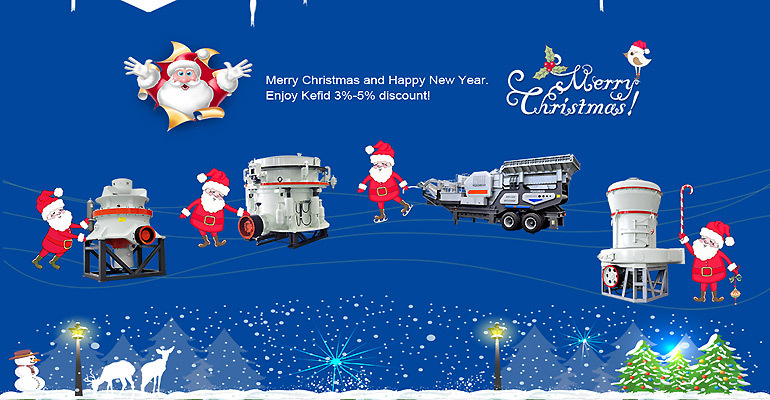 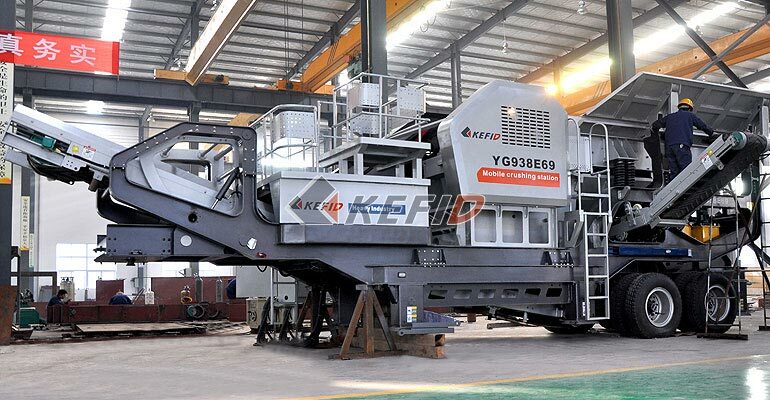 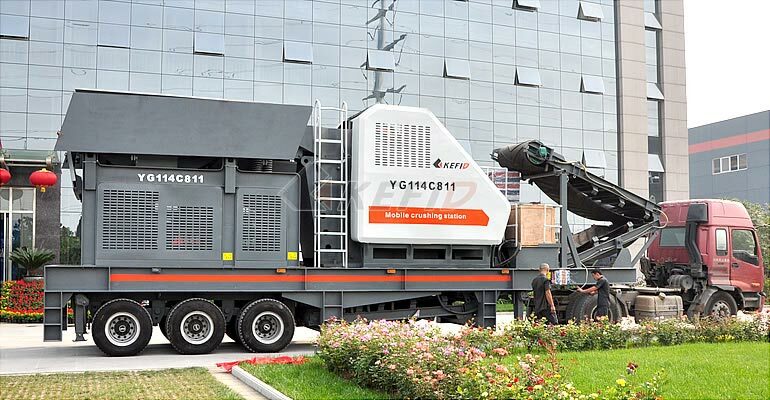 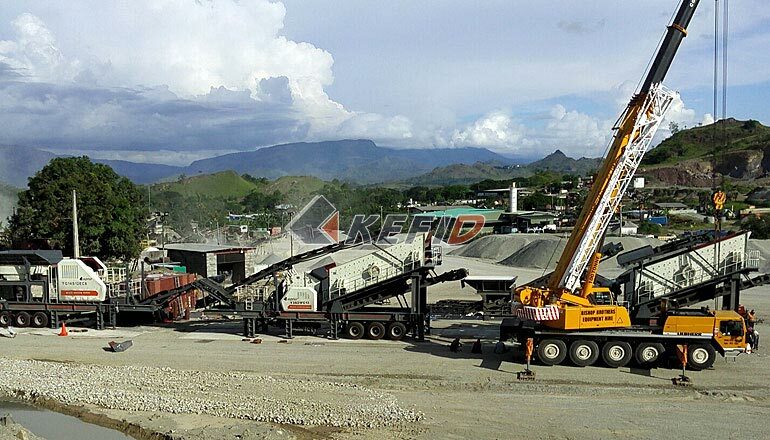 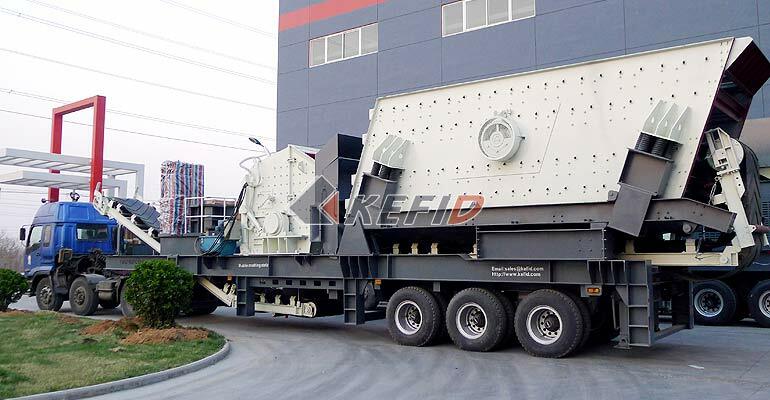 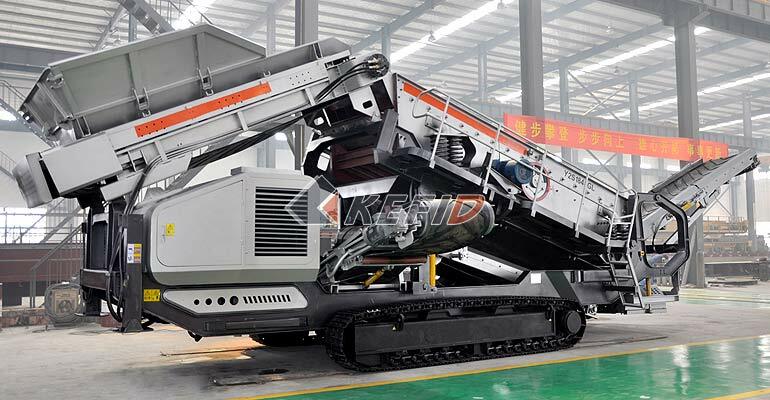 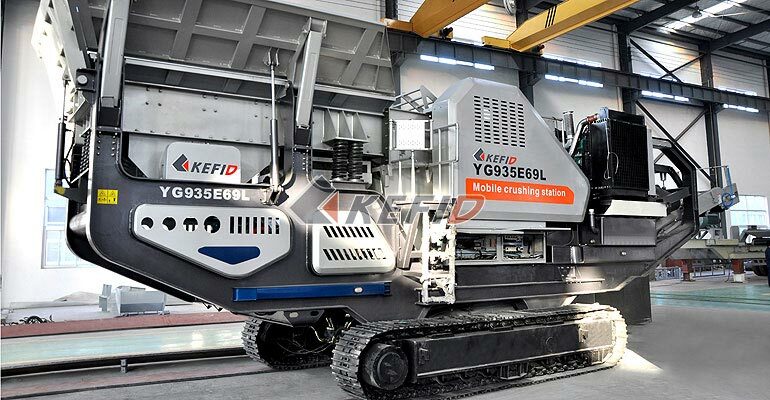 [FAQ] How Mobile Crusher Works? 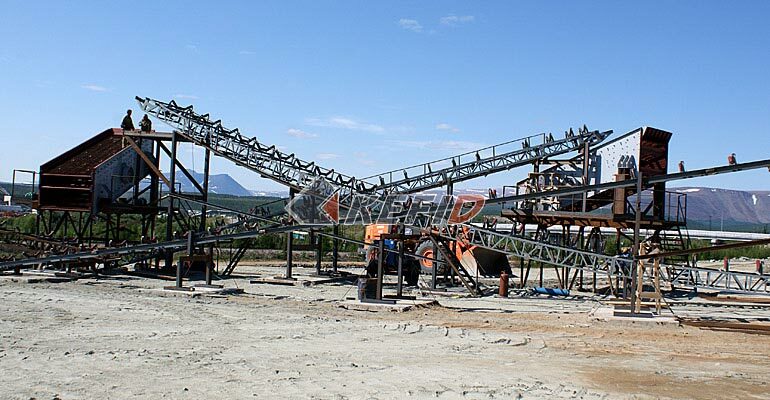 [FAQ] What's a Rock Crusher? 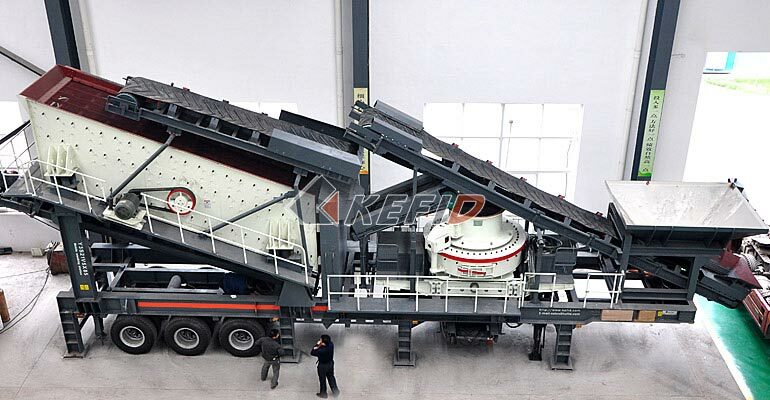 [FAQ] How Jaw Crusher Works?